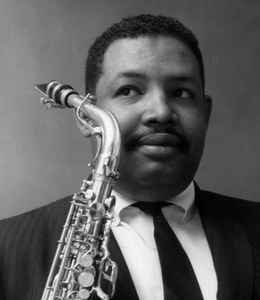 American jazz saxophonist, composer, bandleader, producer. Born: 15 September 1928 in Tampa, Florida, USA. Died: 8 August 1975 in Gary, Indiana, USA (aged 46). Brother of jazz cornet/trumpet player Nat Adderley, uncle of jazz keyboardist Nat Adderley Jr.